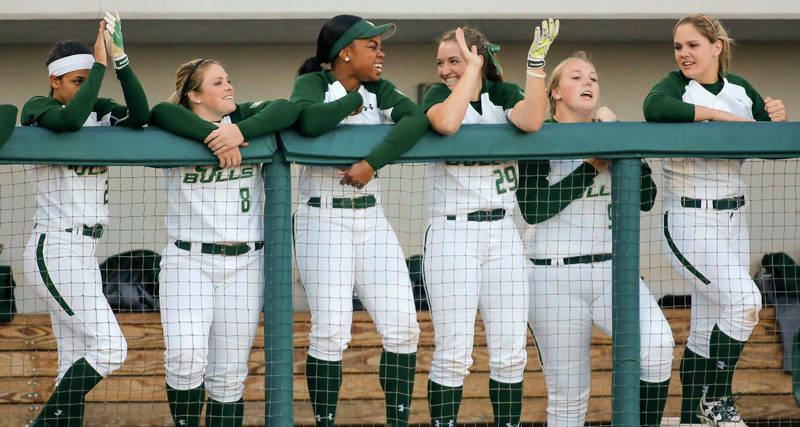 Even though the USF athletic program has been around for a short time compared to many other major universities, it has become a competitive force in all fields of NCAA sports. As any student of the University of South Florida will tell you, sports are a big deal. The largest sports today are likely baseball, basketball, and football. 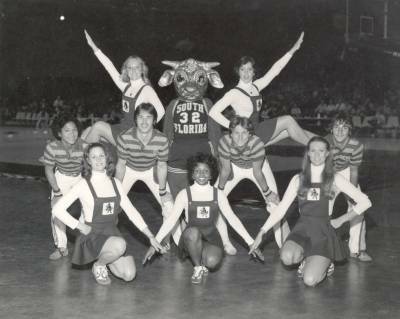 However, USF's first game was a September 1965 soccer match against Florida Southern. 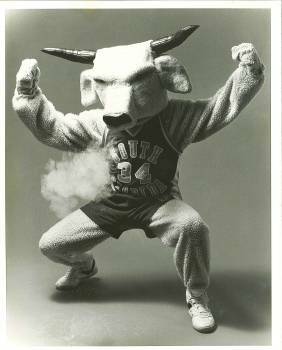 In March of 1968, the University of South Florida was admitted to the NCAA. After admittance to the NCAA, more sports followed soccer. Basketball was introduced in December of 1970, with baseball and football following in the decades to come. 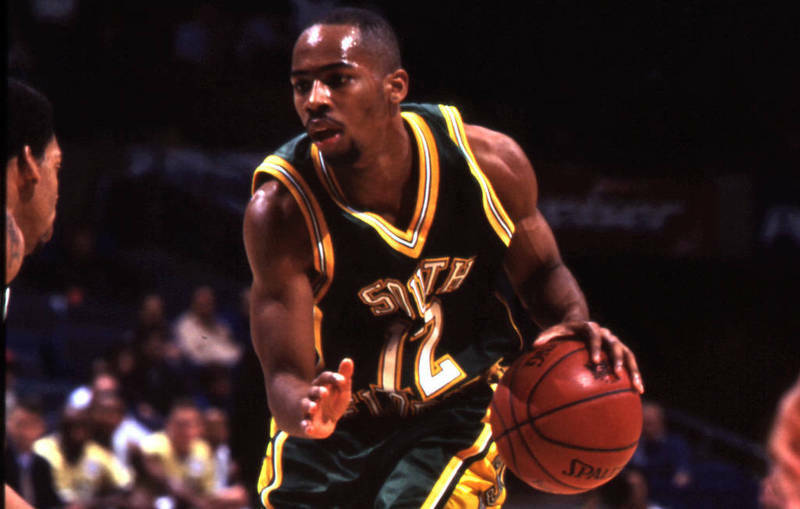 For many years, basketball was the king on campus. The Sun Dome, built for the basketball team, has become an important symbol for USF. 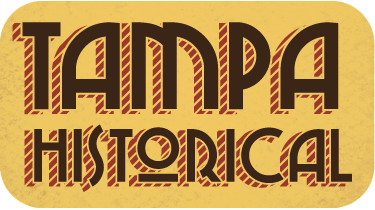 The facility hosts a variety of events that appeal not just to the students of USF, but to the people of Tampa as well. However, the Sun Dome was not an easy project to finish. The construction took three years and was riddled with technical problems, including a crane falling into the foundation and causing $200,000 in damage. The Sun Dome was completed in 1980. Later on, a $35 million dollar renovation project improved the Sun Dome facilities along with other athletic facilities. Since its completion, the Sun Dome has hosted musical acts such as Alice Cooper and Elton John, athletic events like boxing, basketball, soccer, tennis, and a variety of other events, including lectures, speeches, and graduation ceremonies. John Allen, the first president of USF, was strongly against football. Allen believed that having a football team would cost too much, and would take away from the academic mission of the university. As a result of this, it would take 37 years for USF to start a football program. 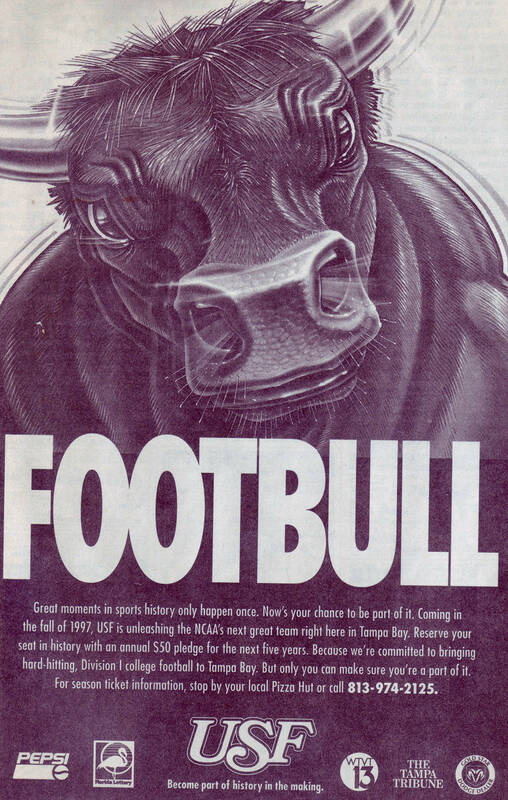 On September 6, 1997, USF begins its first-ever season of NCAA football. The football team won their first game by a score of 80 to 3. In 2007, the Bulls reached number two in the NCAA rankings. Football continues to be the most popular sport on campus. The 2016 football team won ten games, the most wins in a season in USF football history. 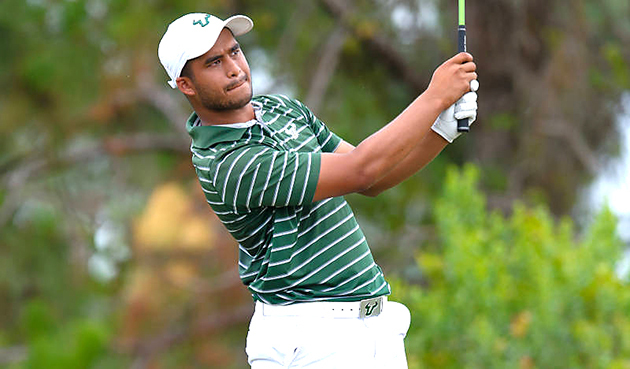 The University of South Florida has developed a world-class athletics program. 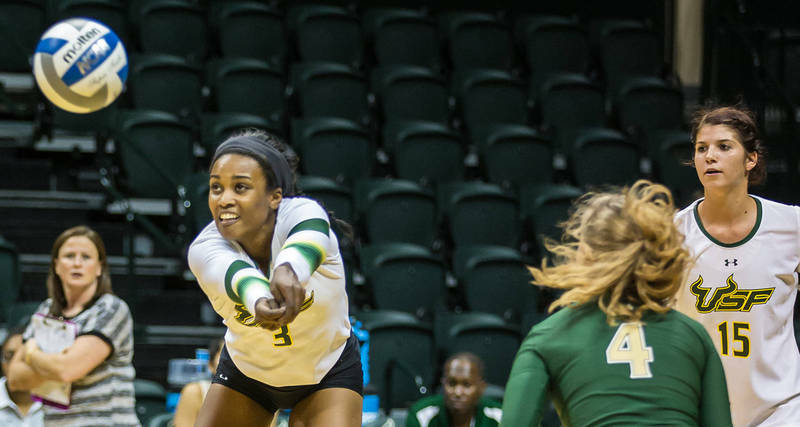 USF athletics and the Sun Dome have permanently changed the Tampa Bay area and the USF community for the better. So, now and until forever: go USF Bulls! Damarius Muldrow, Kenneth Stephens, and Eric Wright, “University of South Florida Athletics,” Tampa Historical, accessed April 20, 2019, http://tampahistorical.org/items/show/13.